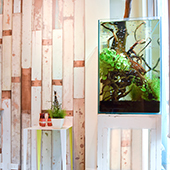 A Desire to be "Sophisticated Beauty"
we provide a relaxation space and service. to suit you as you relax in our new private studio. 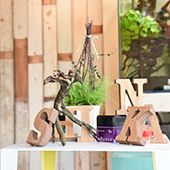 Try our service and enjoy your experience at SHINKA. 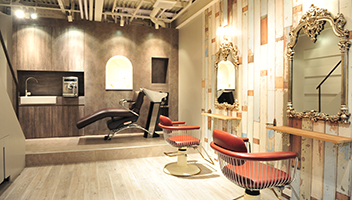 We are aiming to make "your private salon". We have renovated 3 floors building and have 3 variety of rooms. 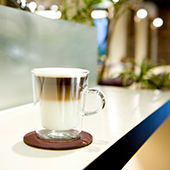 On the grand floor, you can image a warm cafe. The second floor is varies colour studio and third floor is modem hotel lounge. You can have as your private room with your friends and family. Also we can arrange English environment floor. We have limit for one floor for two people you can have a quiet space. Furthermore you can listen different music in each floor. On the top floor there are full flat shampoo chairs that will help you forget your busy days with our head spa. Our staff will serve your drinks during waiting time or after the Head Spa. Our special cappuccino and hot chocolate are especially popular. You can take your time before or after your treatment. A columnist in beauty magazines as a Hospitality instructor, our receptionist is here to support you with the best smile. She manages reservations to your choice of seating and time. 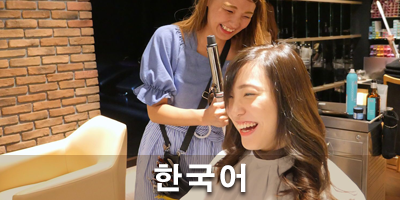 She understands your needs and works in cooperation and communication with the stylist to give you the best SHINKA experience. If you have any questions, please do not hesitate to ask. SHINKA is the first official supplier of Australian Organic brand Perfect Potion. Its Shampoo, Treatment, and Aromatic Mist are some of the most popular items. All staff are able to speak English. 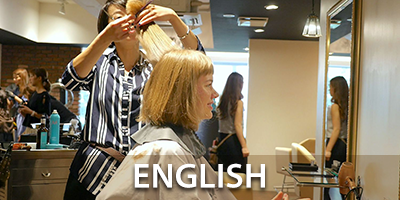 SHINKA is the first hair salon to set English phone line for international customers. All our menu and membership card is in Japanese and English. 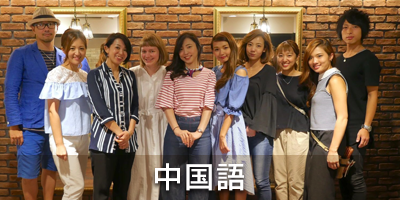 If you have problem to find or communicate with hair stylist, please fell free to come to SHINKA. Alluria Colour is the most popular menu in our salon. It contains more moisture than the average colour products, and gives your hair that glossy finish as though it was dyed with treatment. Many customers come back for this experience. Lesser irritation to the scalp and smell are other reasons why it is popular. Alluria Colour can also be used to treat grey hair. We have a 10-day after service support. If you didn't like the style or have any questions about styling you can return within 10 days and we will fix it, so please feel free to ask us. If you kindly introduce our salon to your friends or family, both yourself and your introducer will receive a discount. 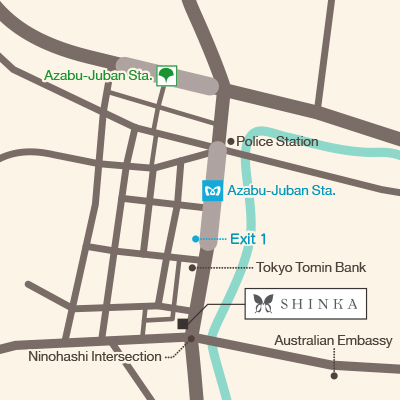 We would love to meet you all here at SHINKA. Visiting a Hair Salon in Tokyo!